Let’s start with what we love: brows. Whether you like them shaped to perfection or left looking groomed but natural, there’s a product in our range for you. However, our Brow Beater is a great place to start. 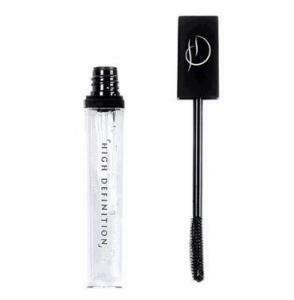 Clear and lightweight, brush this gel through your brows on a morning to keep them in place all day. The colourless formula is undetectable, giving a totally natural finish. 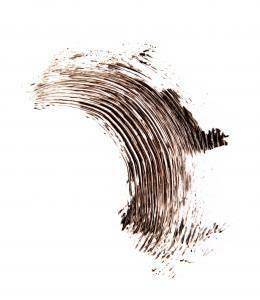 It’s also conditioning, which is great for male brows as they tend to be a thicker and coarse. When used daily it can help tame unruly hairs, training them to grow and sit in the desired direction. Another favourite product among male clients is the Brow Colourfix. Similar to Brow Beater, Colourfix comes in our three signature colours, Bombshell, Foxy & Vamp. As well as holding hairs in place, it coats them in colour and makes them appear fuller and thicker. 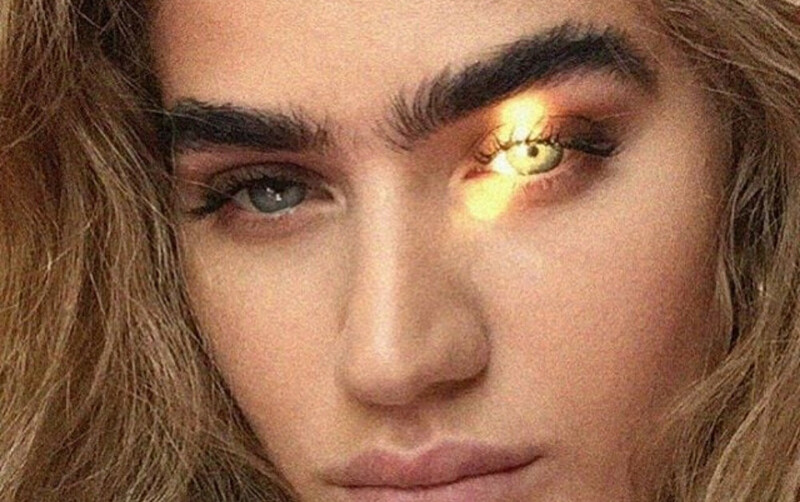 Perfect if you prefer a slightly more groomed brow. The formula is water resistant, so there’s no smudging. Once this product is applied, it’s staying. But it’s more than just a brow gel. This multi-functional product can also be used on beards to add thickness and give an even colour. The staying power makes it a firm favourite for everyday use. Now for a little attention to the face. With summer just around the corner (we hope) our HD Brows Finishing Powder is the perfect summer must have. This powder is perfect for mattifying the skin on those summer days. It’s also great to use on the zone where men are more likely to be slightly oily due to larger pores. 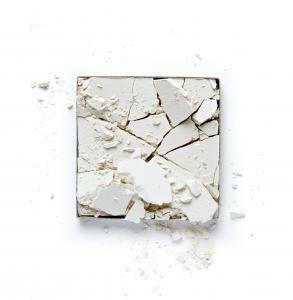 A light dusting to the face gives a matte finish to take away unwanted shiny. Totally colourless, it’s unnoticeable on the skin for an incredibly natural finish. Want to add a little colour to your face? Add a light brush of our Bronzer to the hairline and down the cheek bones for a slight summer glow and super soft contour. Male grooming is no longer a taboo – in fact it’s often encouraged! 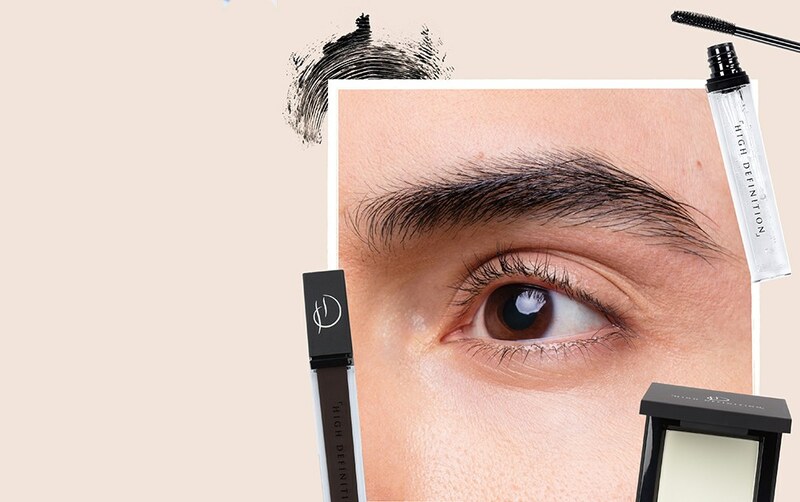 If you’re looking to tidy up your brows, why not pay a visit your local HD Brows Stylist? 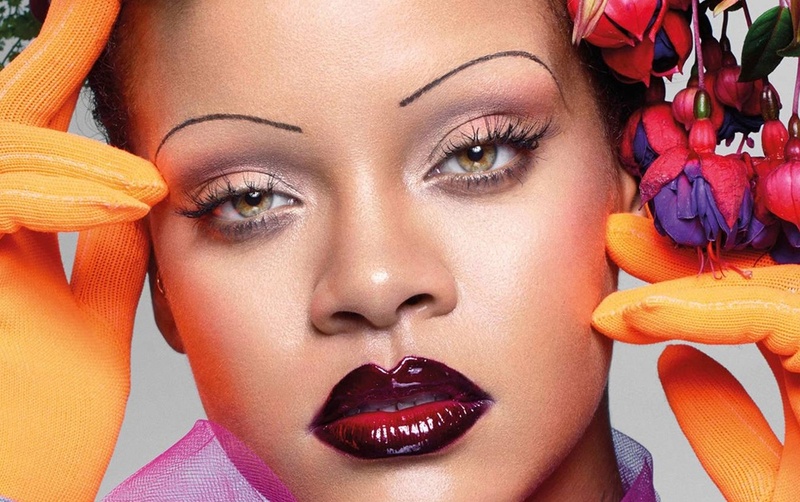 Are Skinny Eyebrows Coming Back? 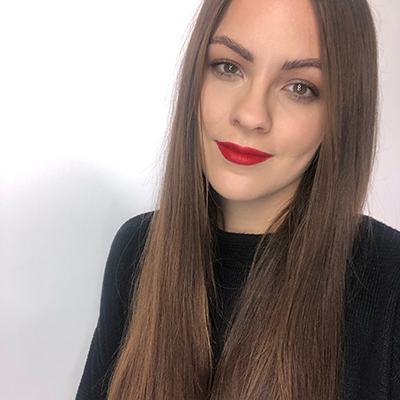 From fluffy brushed up brows to Instagram-able power brows, we’ve come to realise that size really does matter. But could style and beauty icon, Rihanna, be about to change all that?